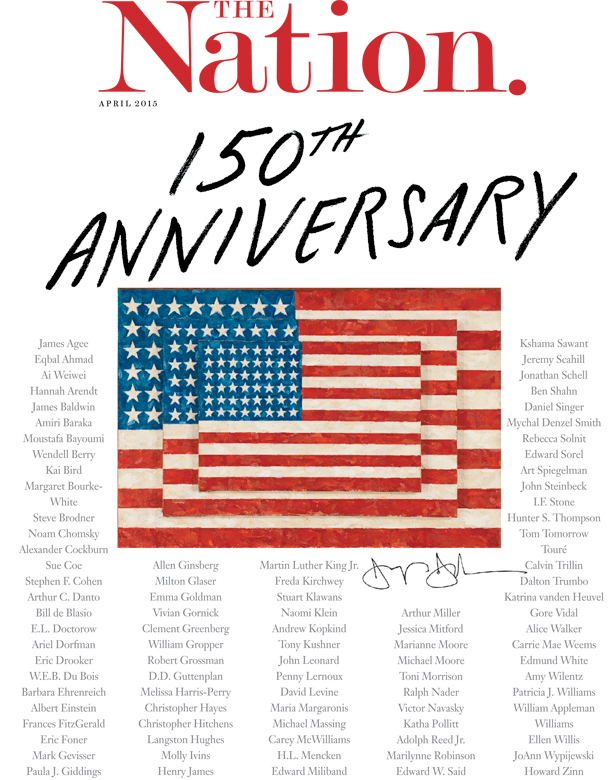 How does one of the nation’s leading magazines celebrate 150 years of publication? With appropriate pomp and circumstance. 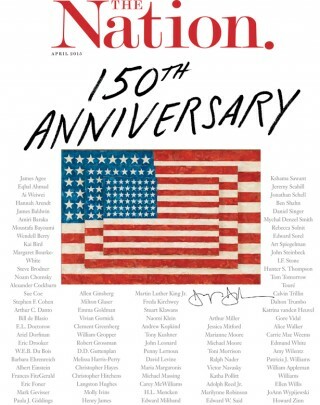 The Nation, the oldest continuously published weekly magazine in the United States, is one of the country’s most influential publications and has launched and nurtured so many great writers that a list would be impossible to compile. Well, not impossible—and indeed, The Nation has probably compiled that list—but difficult. 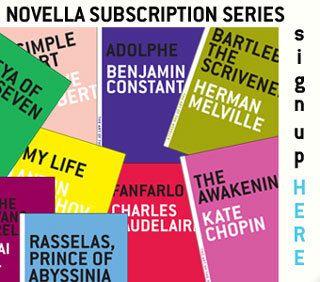 Let’s just say that we’re talking about many, many great writers. This issue, which I co-edited with D.D. Guttenplan, our London correspondent, weaves together voices from The Nation’s rich history with contributors writing about the current cultural and political moment. 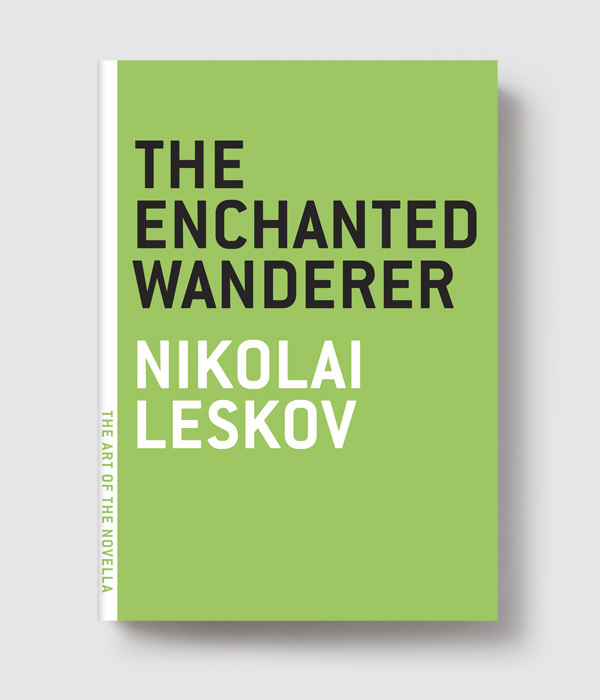 In a rich series archival excerpts, we reprint some of the best that was thought and said in our pages—much of it inspiring and eerily prescient, some of it shocking. We have also included a few selections that turned out to be less than prophetic. Again, that’s a partial list. In addition to the issue, throughout the year, The Nation has will be posting special content on its website and hosting a number of events across the country. Another big element of the film is the interns. Everybody at The Nation, practically all the writers, everybody has been an intern, including Katrina. I filmed meetings which include everybody and every voice is heard. They’re not just having meetings to say, “What should we put in this issue?” They’re having meetings about what’s topical, what’s interesting, what’s happening in our country. Happy anniversary, The Nation! Here’s to another 150. Help us debut on the New York Times Best Sellers list and impeach this dangerous president!